The cheapest way to enjoy a glass of craft in Tokyo is to buy some at a bottle shop and drink it either outside or at home. However, if you want to sample some rarer brews or you can’t convince your friends to hang out with you in the park regularly, then one of the more reasonably priced Tokyo craft beer bars listed below may be what you are looking for. As a point of reference, the average price for an American pint (about 450 ml) in Tokyo is around ¥1,000 to ¥1,200. All of the craft beer places below are considerably cheaper. 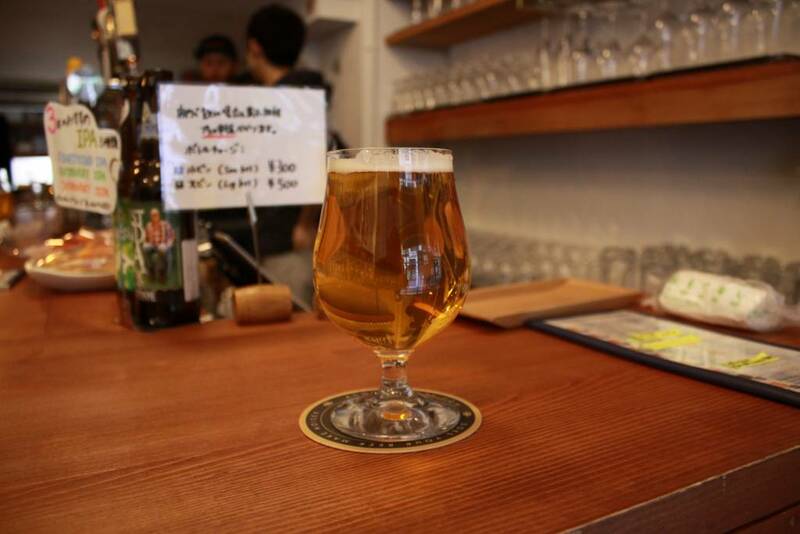 The post Tokyo’s 10 Best Value Craft Beer Bars appeared first on Tokyo Cheapo. The Sasaguri Pilgrimage, like the Kyushu Pilgrimage, does not have a lot of big, grand temples. It does have a lot of interesting and surprising one though. Most of the “temples” are too small to have a resident priest, and are more what could be described as “chapels. One thing they do all have though is statuary, especially Fudo Myo. Any talk about Studio Ghibli will bring to mind the legendary Hayao Miyazaki or Isao Takahata, but perhaps some fans may be less familiar with Toshio Suzuki. As the producer and former president, Suzuki is as integral to the studio’s success as Miyazaki and Takahata. Thanks to the dynamic trio of Miyazaki, Suzuki, and Takahata, Ghibli films are critically acclaimed, well-loved hits all over the world. 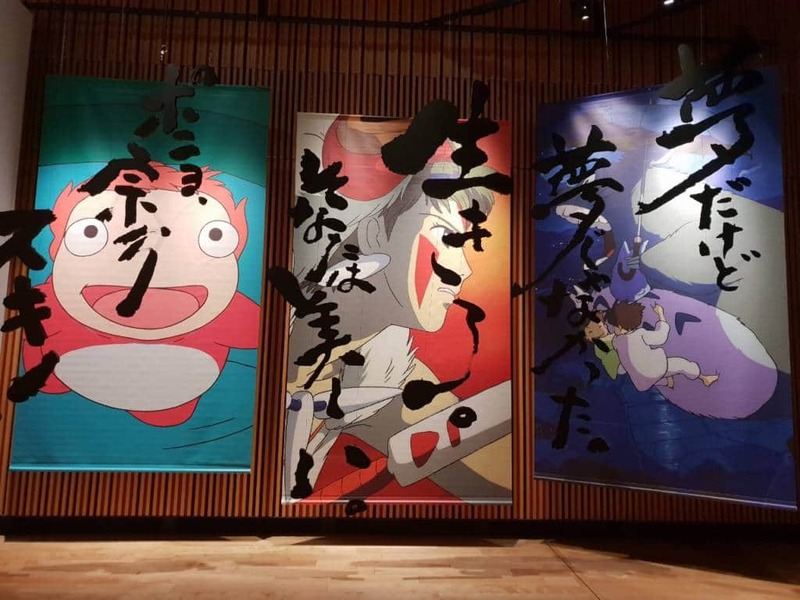 The post Toshio Suzuki and Ghibli Exhibition: Feel The Powerful Magic of Words appeared first on Tokyo Cheapo. There are many different reasons for doing a pilgrimage. Among my reasons, one is to explore, discover, & learn. On the 108 temple Kyushu Pilgrimage I walked there was not a lot of famous temples like on the Shikoku Pilgrimage or the Saigoku Pilgrimage. 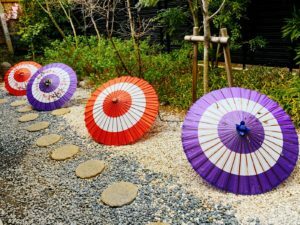 Less than an hour by train from Tokyo, the city of Kawagoe in Saitama has plenty to offer. The historical center is lined with traditional kurazukuri buildings, clay-walled warehouses dating back to the end of the 19th century, and the area has many cultural assets and an attractive riverside. Moreover, the main attractions are all well within walking distance of each other. Kawagoe: Japan’s “Little Edo” town. 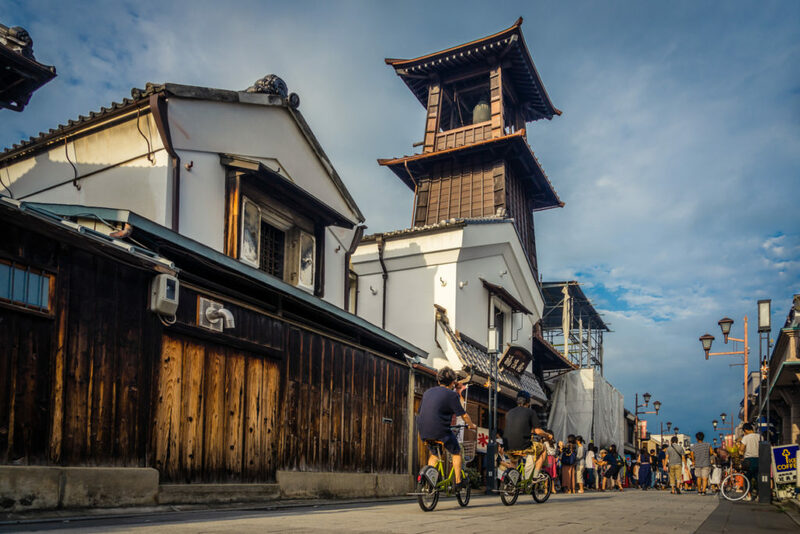 Kawagoe has been nicknamed Koedo (literally, “Little Edo”) due to its status as one of the major merchant towns surrounding Edo, the old name for Tokyo. Although I don’t own a kimono, let alone know how to put one on by myself, I’ve always loved wearing them. In recent years, kimono shops offering reasonably priced rentals for visitors have been springing up in Japan’s traditional tourist areas. A few years ago I would have felt too self-conscious to rent one and walk around by myself. However, it really adds to the experience when visiting a traditional town and now I can’t wait to dress up. I took the Seibu Red Arrow limited express train from Shinjuku and got off at Hon-Kawagoe Station, which is about a 15-minute-walk from the historic district and major tourist attractions. My first stop was Vivian, a kimono rental store tucked in a little side street off the main thoroughfare (Kurazukuri Dori). The owner, Sonoe Funabashi, is also a professional actress and nihon buyo dancer.